GIVE AWAY Vaptio Secret Coupon & Weekly Giveaway! The last week winner! Discussion in 'Competitions, Charity, and Give Away's' started by Vaptio, Jun 29, 2018. Hi guy, just apply a very very good deals for the members in forums. If you are interested in please read below, if not please ignore the deals and go to the giveaway part and play! Thanks. There will be four winners, one winner per week. And prices are different, too. The winner will be announced on July 6th. 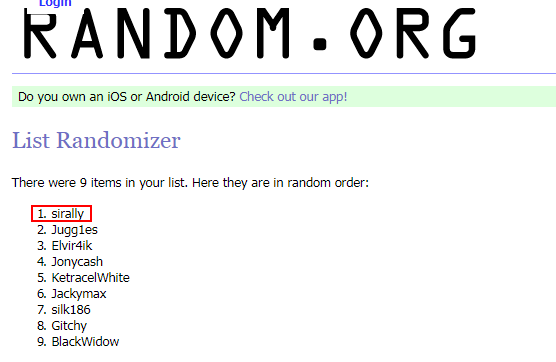 Edit: 1st week Winner is Sirally! Congratulations! Join the 4th week topic to win! The winner will be announced on July 13th. 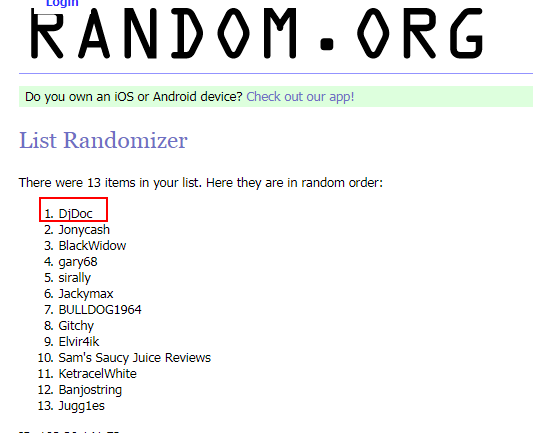 Edit: 2nd week Winner is DjDoc! Congratulations! Join the 4th week topic to win! The winner will be announced on July 20th. 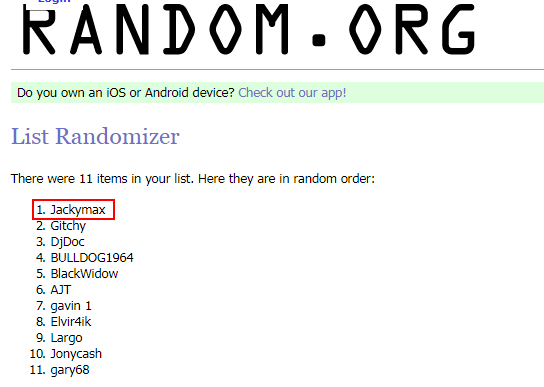 Edit: 2nd week Winner is Jackymax! Congratulations! Join the 4th week topic to win! 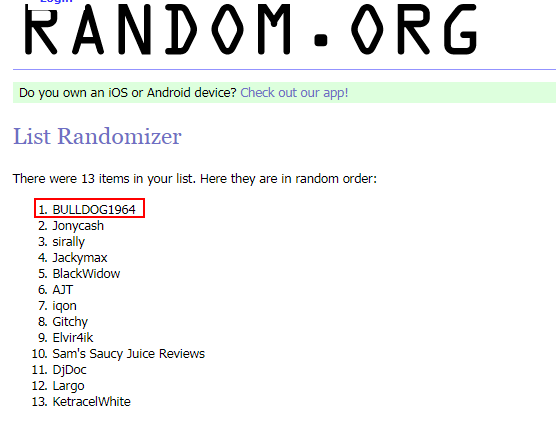 The winner will be announced on July 27th.Edit: 4th week Winner is BULLDOG1964! Congratulations! There will be four different topics, one topic each week, now join the first topic below! What’s the 1st prize of the Vaptio Design Contest? What do you think of Vaptio Capt'n? Comment below and play! Thanks! The Giveaway there is q. confusing ? Topic ? The prize you mention appears to be $1 K.
Not sure how people will discuss / comment on that ? Hi, thanks for your comment. Sorry for the confusing there, we have added another question there now for people to talk about. Hope you can join. Have a nice day! Hope more people will join the weely giveaway. Thank you! It looks interesting, the size looks ok and a decent shape without being too unwieldy. I like the colour range available. The frogman tank seems fairly decent, it could do with some more coil variants and a rebuild able deck. I like the look of the capt'n it looks solid and well designed. And all the colour choices seem to change the look as well!! The 'Capt'n' looks solid enough indeed - hard to discern otherwise without using it. There's an opinion for you. #2 I really like this kit, it looks cool and a kind of prestigious, solid. Wanna try it)!